We represent the accused in misdemeanor, felony and traffic ticket cases, including: DUI, Drug Offenses, Theft, Shoplifting, Probation Revocation, Warrants. . . Personal Injury, Car Accidents, Worker's Compensation, Family Law, Business Formation and Litigation, Political Law and more. 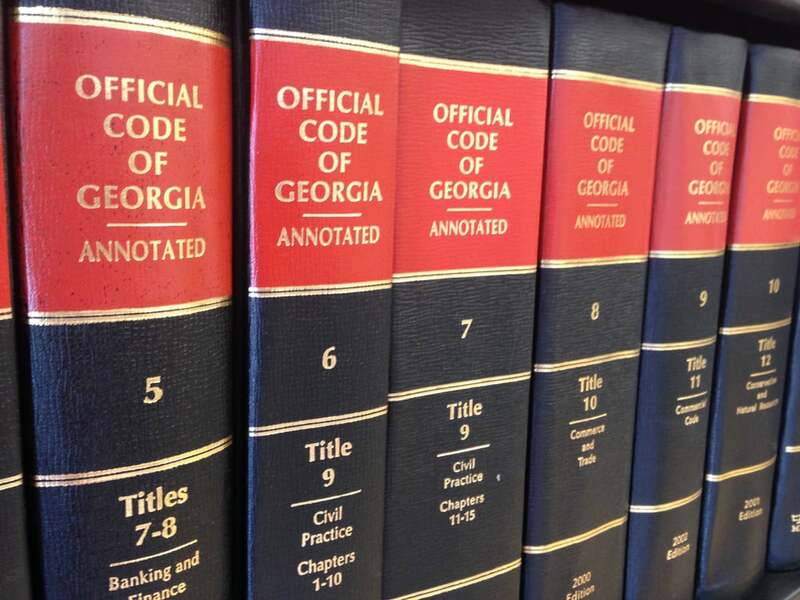 Attorney G. Jason Thompson has over 15 years of experience trying cases in Georgia courts.